...one of Melchior's web servers, hosting some of our projects and services. 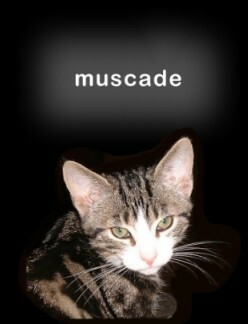 Muscade, one of the FELINE cats. (Keiller, the office cat, is on Facebook).